Lately I’ve have been inspired to experiment more with lip color and venture out into brighter, bolder shades. Partially due to an article featuring singer and style maven, Rihanna who gave some of her best beauty tips. Her favorite thing to wear beauty wise is lipstick! Rihanna said if she does not have the time or energy to spend on hair and make-up she always puts on a great shade of lipstick and feels put together and photo ready. I think that this is a helpful beauty tip that actually works. “It draws attention away from any flaws. 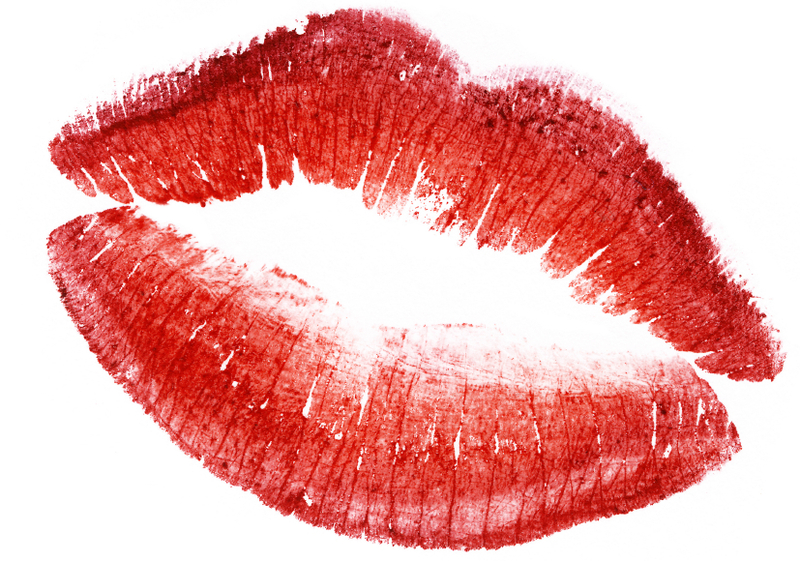 When someone is wearing lipstick, you just assume they’re wearing a full face of makeup. And guys are stupid-they won’t notice when you’re not,” said Rihanna. I recently discovered the Lipstick Queen line of cosmetics at my local pharmacy, Aaron’s Apothecary located in Lincoln Park. The products Aaron’s offers are amazing – everything from lip prep to lip plumper to lipsticks. I bought my my Mom the lipstick shade “Jungle Queen” – a fiercely flattering coral that I love to borrow. I bought myself “Medieval” – a red lipstick everyone can wear which is proving to be true. Medieval is one of Lipstick Queen’s best sellers and it is known for it’s sheer quality and Vitamin E component. Aaron’s Apothecary also has other amazing lip options that I am eager to try! To learn more about my new favorite lipstick brand, Lipstick Queen watch this video. ← Out with the Old, In with the New: Say Hello to 2015!